In the past decade, there has been a rapid growth in the number of volunteers traveling all across the world in order to make some meaningful contribution towards the underprivileged societies in the weaker economic regions. Are you also thinking of volunteering abroad? If your answer is ‘Yes’, then there are certain things that you should be clear about, before you take the bold step of moving out from your comfort zone with the aim of doing something worthy. Before you decide on the destination, the project and the organization you want to volunteer with – try and find out answers to the following questions. A volunteering journey is one of the most beautiful chapters of life, and being clear about your moves will ensure that you have a good experience and that your host has a good experience, too. 1# Why do I want to volunteer abroad? Well, this is perhaps the most important question that you need to ask yourself and introspect the answer your have. Being true to yourself is extremely necessary as it would help you a lot in the coming days, during your journey. Make sure that you can lie to others, but never to yourself! Your reason might be one of these, or something else – but no matter what it is, you should be clear about it. Knowing your intentions properly will help you at your project site. 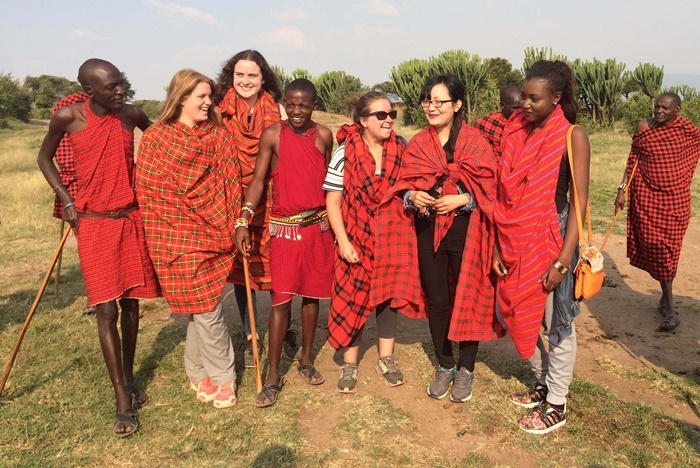 Be sure of the fact that a volunteering trip is completely different from any other luxury trip, and it will pose certain challenges – you need to be prepared before you set out for your journey. 2# How can I contribute in the most effective manner? What skills do I have? Well, each one of us has some skill or the other which can be used effectively to make a difference. Often, we fail to identify that skill, or we are so under-confident about ourselves that we act modest and deny the fact of having that particular skill. 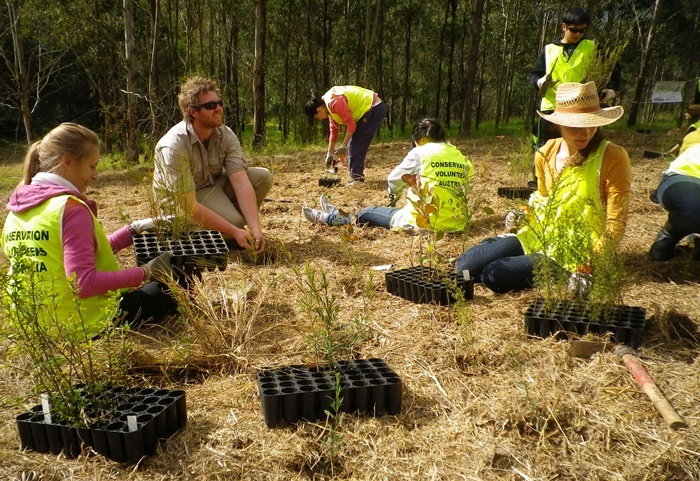 Do a proper research about the volunteering projects that are available. Reflect on the projects that make you excited. If you are scared of animals, then surely volunteering with animals is not your cup of tea! If you love spending time with children and are good at drawing/ painting, then you can volunteer with children and help them learn something new. Joining a project that aligns with your skillset will help you to contribute in the most effective manner. 3# How can I choose a trusted organization? How can I ensure that I’m contributing towards sustainable development? When you decide about traveling abroad to volunteer, there would be a lot of things that you need to be careful of. First, it’s always advisable to volunteer abroad through a trusted organization, as that would cut down your hassles regarding finding an accommodation, daily food requirements, as well as a proper place to work in a foreign country. Second, while choosing your organization, you must browse through their projects and the costs. You should also enquire about the accommodation facilities and the in-country support that they would be providing. Volunteering Solutions has been acting as a bridge between volunteers and host communities for 10 years now, and more than 11,000 people have trusted and traveled with VolSol. You can read about the experiences of the past volunteers and the reviews before you make your final call. To ensure that you are contributing towards sustainable development, you can directly communicate with the Program Advisors who will tell you about a certain amount of your program fee that goes directly to your project development and also the data about how growth is taking place in your host community. Every contribution counts and your valuable time will surely help several lives. 4# How much do I know about the country and the culture of my destination? After deciding the destination and the project, you need to do further research about the country, its culture, customs and traditions, the food habits of the people and about their entire social setup. Your volunteering organization will provide you with a Pre-Departure Guidebook that’ll have all necessary information. However, you need to understand the Dos and Don’ts properly, and also know what to wear, how to greet the locals, and if possible, learn a word or two in their local language. The more you know about your host country, the more connected you’ll feel with them and that’ll positively affect your work as well. 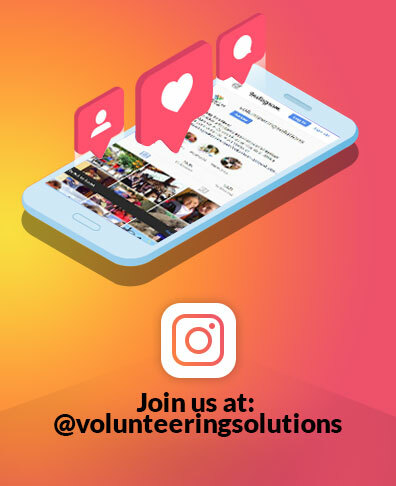 Volunteering Solutions has a very efficient in-country coordinating team who will assist you whenever needed, and also orient you about the country’s culture and customs. However, we always suggest that you should do some homework before you arrive at your destination. 5# How can I be an ethical and responsible volunteer? Being a volunteer isn’t enough – you should be an ethical and a responsible volunteer to have a complete experience of goodness. Make a list of goals that you wish to achieve through this journey and ensure that you fulfill most of them, if not all. Try to understand the problems of your host community folks and probably you can make some long term goals, and visit them back again. Be sure that whatever you are doing for them will actually help them in some way or the other. Share as much love and care as you can. 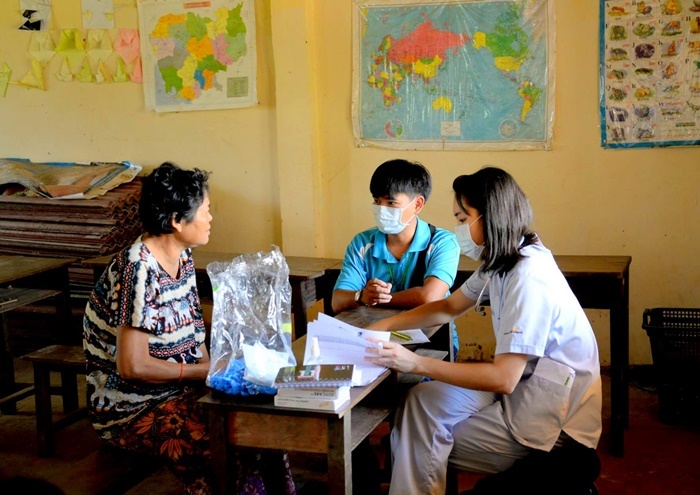 If you are volunteering for a medical project and you find that there’s some health issue that’s affecting the majority, try and find out a sustainable solution for the problem. It’s not just about the period you serve in the country, but much broader than that. Being a responsible volunteer isn’t easy, but it’s not impossible! All you need is to be empathetic and passionate about what you are doing, and you can easily make a difference that’s much deeper than what you actually thought of! 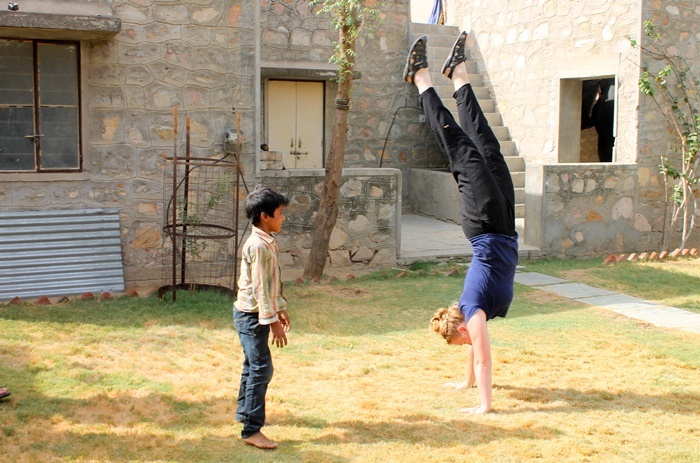 These are the things that are essential for you to know before volunteering abroad. Try and find out answers to all the above mentioned questions before you set out for the most memorable journey of your life. Volunteering Solutions will ensure that you have an experience of a lifetime while serving the society.